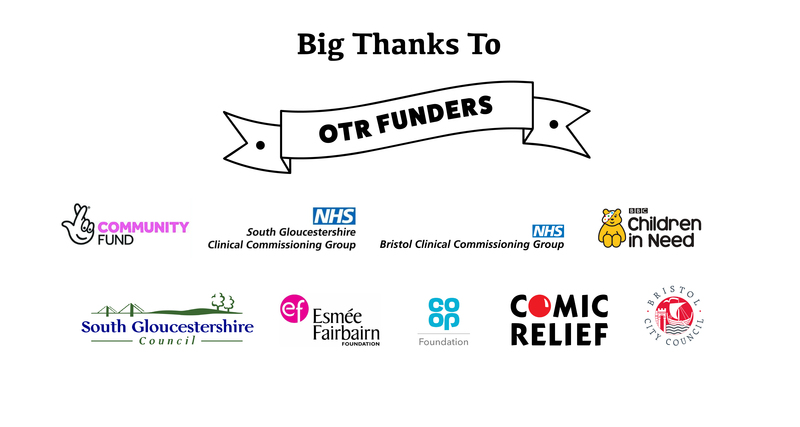 OTR isn't just a charity providing mental health services, it's a mental health movement mobilised to support, promote and defend the mental health, rights and social position of young people! How we do this is just as important as what we do, because our approach is grounded in a set of beliefs and assumptions about mental health we think it’s important to be transparent about. 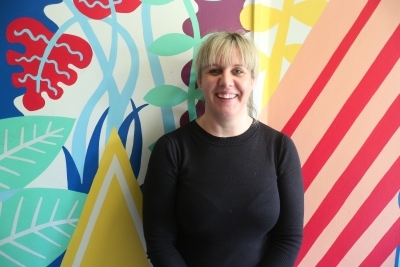 Karen joined OTR in 2015 and has over fifteen years experience working in the third sector delivering and managing services for young people and families with complex needs, including those in the criminal justice system and with problem substance use. 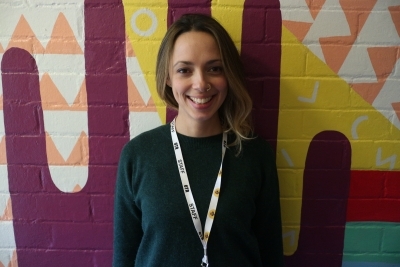 As OTR’s Operations Director, Karen successfully led a radical re-design of our delivery model to better reflect the health and social challenges faced by young people today. Susan joined OTR in 2014, and brings a wealth of skills and experience from senior management in a contract catering company, and more recently as a school governor. Contact Susan for all estates, supplies and services enquiries. Liam joined OTR in 2012. 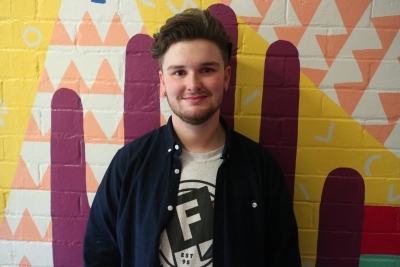 With a degree in journalism and cultural studies, he has worked in media, marketing and communications for a number of national charities, including CLIC Sargent and Winston’s Wish, alongside projects for Ruby Wax and Social Media Week Bristol. Contact Liam for press, media and online enquiries. Kellie joined OTR in 2016 from the Federation of City Farms and Community Gardens, and has over 10 years experience in a variety of administrative roles within the private, public and third sector. Contact Kellie for all HR enquiries. Jo joined OTR in 2010 as a counselling student on placement. Now a qualified and accredited Counsellor, as well as a registered Cognitive Behavioural Therapist and Supervisor, Jo is our lead on all things data, monitoring and evaluation. 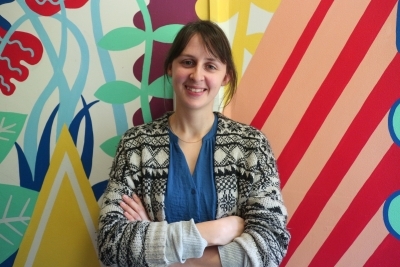 Laura joined OTR in 2015 as a Volunteer Counsellor having gained a degree in counselling, before taking on a role as Wellbeing Practitioner, working in schools across Bristol and South Gloucestershire. She now manages OTR’s Membership Team, including over 20 young Peer Navigators, as well as providing supervision for our current Wellbeing Practitioners. 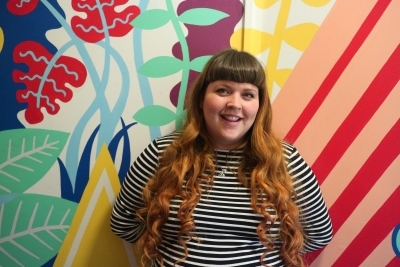 Rosie joined OTR in 2015 from the HIV charity, Body & Soul, where she was Head of Adult Programmes. She is a registered Social Worker and a qualified practitioner in outdoor education. 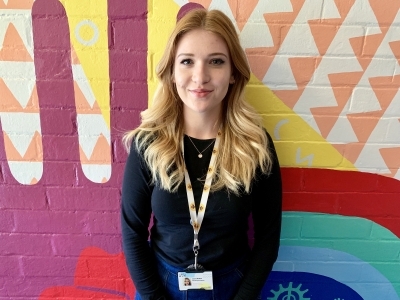 Rosie oversees our social work offer, which includes our Natural Health Service – a programme of activity that works across OTR and beyond to connect young people to the natural world and issues of conservation and sustainability. 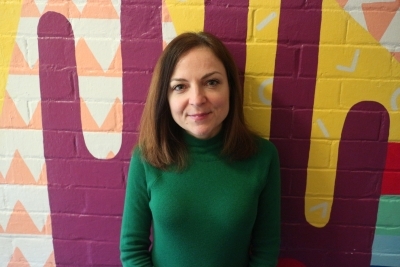 Jo joined OTR as a counsellor in 2013, having worked in adoption and fostering services and as a lecturer in counselling at City of Bristol College. Jo is a qualified and accredited Counsellor and a registered Cognitive Behavioural Therapist and Supervisor. 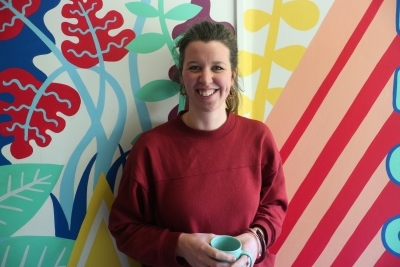 Jo is one of three Team Leaders who oversees all our one-to-one and group therapies. OTR opened its doors in 1965 and can justifiably claim to be one of the first young people’s information, advice and counselling services (YIAC) in the country. OTR began life a combined initiative between the Bristol Association of Youth Clubs and Bristol Marriage and Family Guidance Council. In the course of their work in youth clubs and schools, both organisations were aware of the considerable numbers of young people for whom counselling would be appropriate. In the absence of a service that was free, confidential, and targeted specifically at young people, Off the Record (Bristol) was born. In 1975 we moved away from the Marriage Guidance Council in Clifton, and into dedicated premises on Pipe Lane, opposite Colston Hall. In January 1981 we moved to the foot of St Michael’s Hill, in the Kingsdown area of the city – some of our services still run from here today. The service developed and steadily evolved until the summer of 1996, when despite the best efforts of staff, volunteers and trustees, OTR closed for several months due to a lack of funding. Thanks to the campaigning efforts of a small number of trustees and volunteers, we re-opened six months later. Having celebrated our 50th birthday in 2015, OTR has never been in better shape. Over 3,000 young people now access us for support each year, and we reach another 5,000 or so through working into schools and community settings to deliver workshops and social action campaigns. We have a great new home in the heart of Old Market, along West Street. Lots of things have changed in the years we’ve been around; the issues young people bring, the funders, the city! Fundamentally though, we’re still offering the same thing – free, confidential, support for anyone aged 11-25 that doesn’t rely on an adult referral, and doesn’t have thresholds that turn you away if you don’t meet our criteria. Our Board of Trustees make a vital contribution to our mission – in fact, they keep us focussed on it! You can find out more about the members of our current Board below, they come from a variety of professional backgrounds but they’ve all joined OTR because they believe in better mental health, and a better world, for young people. Mandy joined OTR in 2015. She is a mental health nurse by background, specialising in children and adolescents. 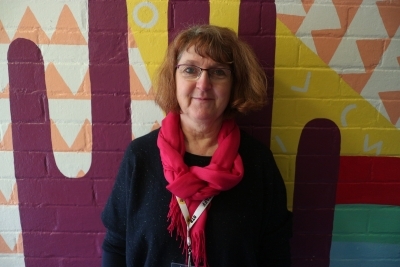 Mandy has been a Senior Lecturer in Mental Health at the University of the West of England for the last fifteen years, and is responsible for widening participation in the university among disadvantaged groups. Karen works for the University of Bristol at Engine Shed where she is Operations Director. She has previously run her own small business and been a professional life coach and a company director. Karen has an MSc in Charity Management and is also treasurer at Bristol Architecture Centre and secretary at the Redcliffe Neighbourhood Development Forum. Karen joined OTR in 2017. Rachel has been a GP in Bristol for the past twenty years. She practices at Montpelier Health Centre, a partner of OTR and large inner city practice with a young, multi ethnic population. Rachel’s professional interests are in women’s health and mental health, and it was this (and the needs of her diverse patients) that prompted her to become a trustee of OTR in 2007. Until retirement in 2015, Jean was an employment lawyer and partner at Hempsons, a leading health and social care legal firm. Jean has over twenty five years experience in the field and was previously a partner at Bevan Brittan, though she actually started her working life as a teacher. Jean joined us in 2015. 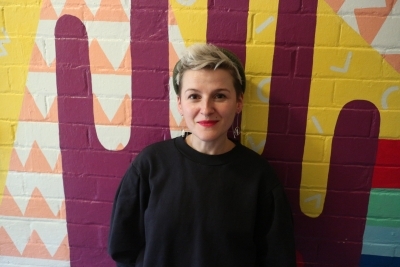 Bethan joined OTR in 2019. She trained and worked as a Chartered Accountant at KPMG in London, and progressed to commercial finance roles at retailers Safeway and then HMV. After a year working in Vancouver, Canada, Bethan moved to Bristol and joined Lloyds Banking Group, holding a number of senior finance roles. Bethan is also a school governor. Jochen joined OTR as a Trustee in 2015. He trained and worked as a Psychiatrist in Munich, Germany, before moving to Bristol in 2004. He has held Consultant Psychiatrist posts in both inpatient and community settings, and now works with the Early Intervention in Psychosis Service. Patsy has significant public sector experience gained as a member/vice chair of University Hospitals Bristol NHS Foundation Trust Board, a member of Avon and Somerset Probation Board, Panel Chair for the Judicial Appointments Commission, and Lay Member for Governance at Bristol Clinical Commissioning Group. Patsy joined OTR in 2016. 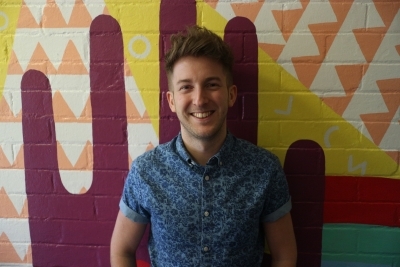 Joe qualified as a doctor in 2013 from Cardiff University and worked in the NHS for 5 years. He now works at the University of Bristol Medical School, overseeing the teaching of diversity and protected characteristics to the doctors of tomorrow. As a gay man who has experienced discrimination, Joe is passionate about moving the dialogue around LGBTQ+ rights forwards in healthcare. 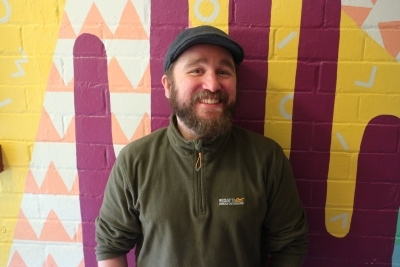 Using his background, Joe aims to help build bridges between health services, third sector organisations and minority groups to reduced health inequalities.